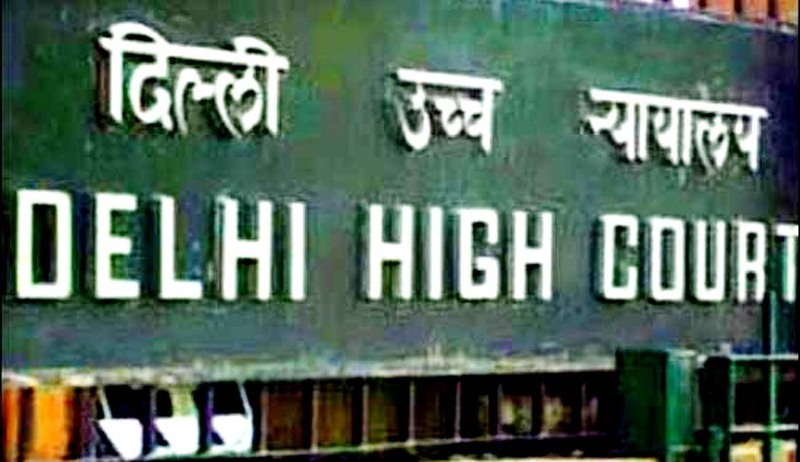 A Delhi High Court bench of acting Chief Justice B D Ahmed and Justice S Mridul asked the Centre to release funds needed by Intellectual Property Appellate Board (IPAB) for setting up its office in the national capital and directed IPAB to apply, within two weeks, to the Central Public Works Department (CPWD) to fix the rate of rent valid for the office space available in a building belonging to HUDCO at Bhikaji Cama place in Delhi. The court said within four weeks of receiving the application for the same from IPAB, rent determination would be carried out by CPWD, which will subsequently enter into a rent-lease agreement with Housing and Urban Development Corporation (HUDCO). Indian arm of the Asian Patent Attorney Association (APAA) which informed about the availability of two premises in the HUDCO building and that one of them would be apt for the IPAB office, that the high court passed the order. The submission of APAA, which was represented, by Senior Advocate Pratibha Singhwas agreed by Additional Solicitor General Rajeev Mehra, appearing for the Centre. In 2011, APAA had moved the court seeking setting up of permanent benches of IPAB in Delhi, Kolkata and Mumbai. On an earlier occasion, APAA had told the high court that logistical delayswere caused due to the presence of only one bench of IPAB, located at Chennai, and in case of any disputed documents had to be transported to a circuit center.